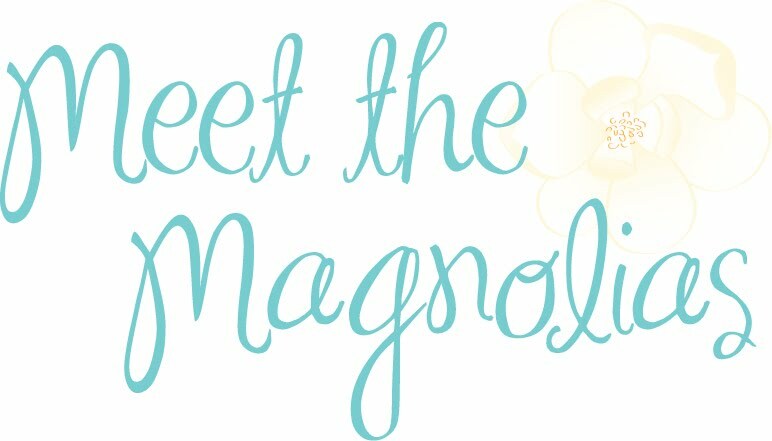 Meet the Magnolias: Wow wow Wednesday! Y'all. I typed that this morning. My mom just had to text and remind me again!!!!! -Dinner at Majestic Burger with Jordan and co.
-Halloweentown with Paige and Jordan. Hope you have a good day! Happy almost Halloween!! Hello from Meet the Magnolias! 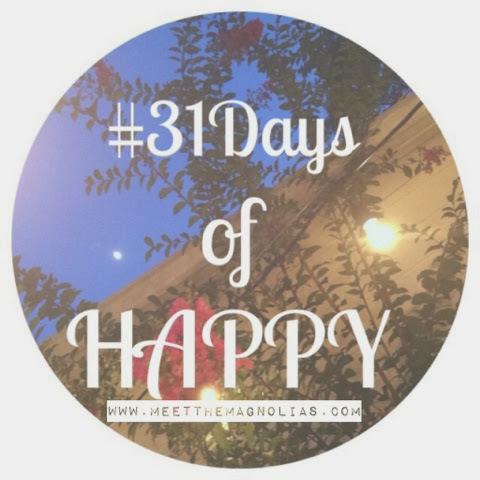 I'm Jessica, and I'm sharing my pop-culture-loving, dachshund-obsessing, Mississippi life with you!